Click here to start Celebrating the Art of YOU! 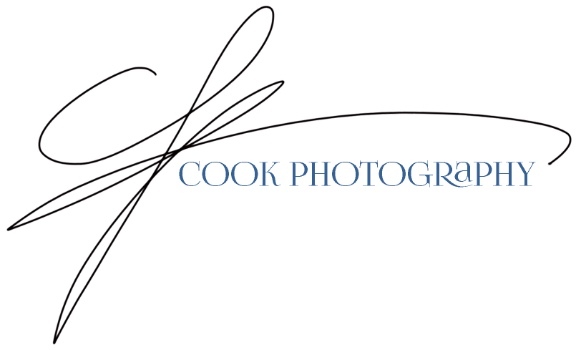 Heather Cook has been sharing her passion of Photography for 15 Years! Click here for the most recent highlights.